Episode No. 108 of The Modern Art Notes Podcast features clips of previous interviews with Helen Langdon and Eric Fischl. This week the expanded Kimbell Art Museum opens in Fort Worth. To celebrate, we’ll feature an excerpt from my conversation with art historian Helen Langdon. 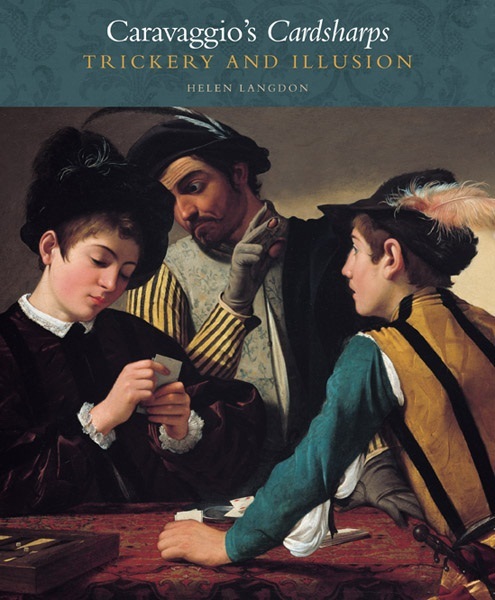 She joined me last year to talk about her “Caravaggio’s Cardsharps: Trickery and Illusion,” which the Kimbell and Yale University Press had just published. Then, with Modern Art Notes’ annual best-of-the-year books list coming out on Monday, December second, we’ll hear an excerpt from my May conversation with Eric Fischl. His memoir “Bad Boy,” which was co-written by Michael Stone, was released by Crown over the summer. Air date: Nov. 27. 2013.